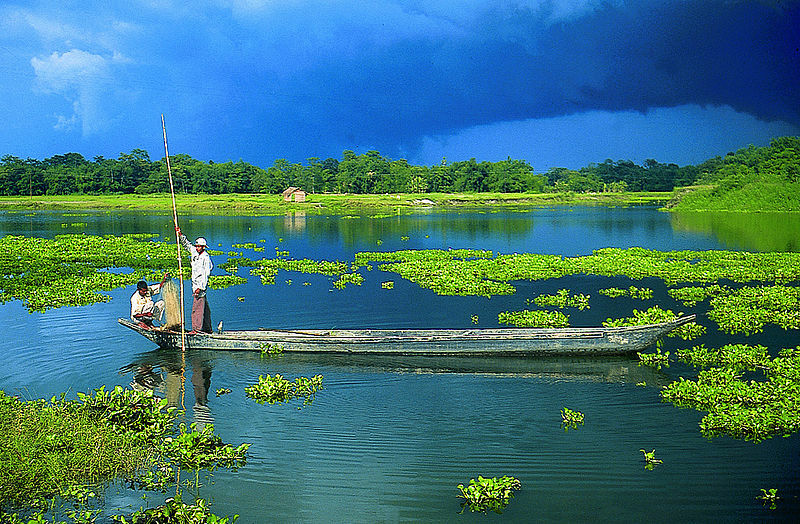 Tucked in the mighty Brahmputra, Majuli is the world&apos;s largest river island. Majuli is known the world over in academic circles for the Xatras, which have preserved the Vaisnavite culture. There are islands within islands in Majuli. The crops are sowed and they blossom. The people staying here know how to swim and row a boat even before they walk and talk. The island&apos;s beauty is its changing colours. This riverine island, nestled in the lap of the mighty Brahmaputra, is the largest in the world and is a world in itself. Located around 350 kms east of the state capital of Guwahati, it is a place not to be missed.